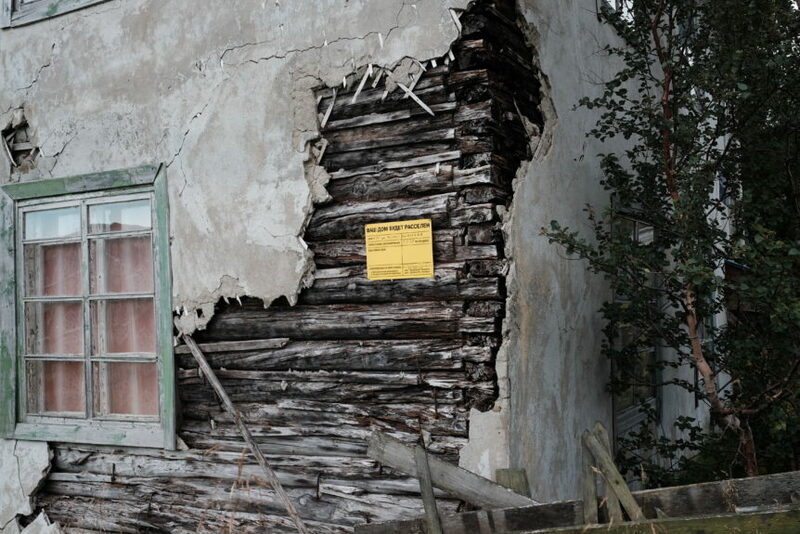 According to the results of previous fieldwork from 2015, the village Teriberka was chosen as one of the main objects of enquiry of a Russian case study. 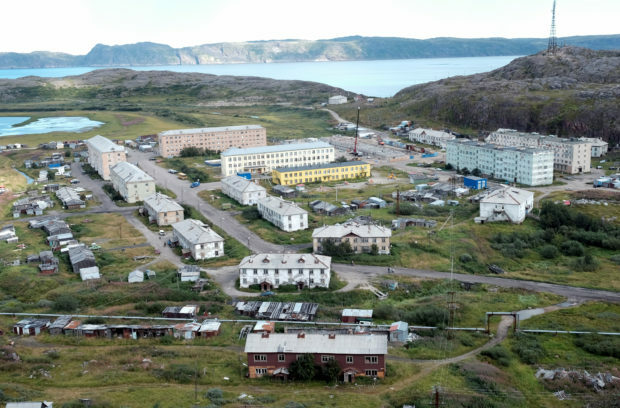 It is a remote peripheral rural settlement on the Barents Sea coast with a population of 930 people, situated at the distance of 127 km to the northeast from Murmansk. Teriberka is one of the oldest settlements on the Kola Peninsula. The first records about permanent location near the entry of Teriberka river date from the 16th century. 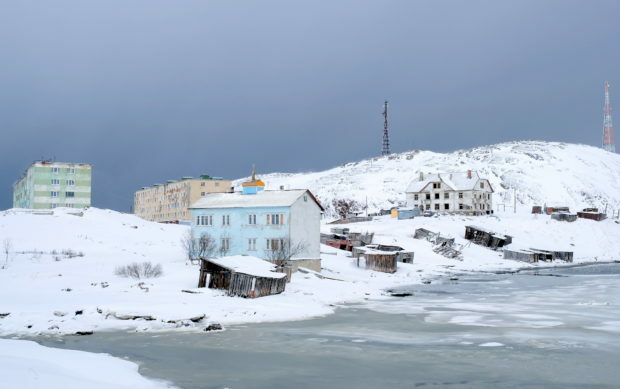 Teriberka consists of two parts: “Old Teriberka” that was established by Pomor people at the second half of 19th century in the process of Murman coast colonization and “Lodeynoe” that is the typical example of Soviet creation of local settlement. The economy of Teriberka has, throughout its history, been based on fisheries and fish processing. It was the largest fishing settlement on the Kola Peninsula at the Soviet time peaking its development in the 1950th. 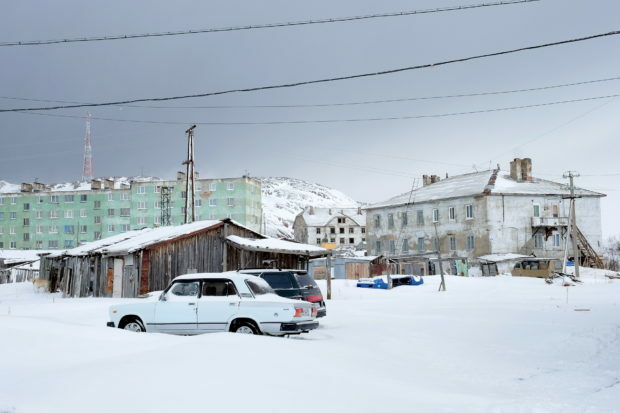 Since the early 1990s the village has experienced a deep socio-economic crisis caused by the whole Russian transformation. Nowadays it is a settlement in a depressed state whose landscape presents expressive samples of modern ruins and abandoned buildings. Street view with apartment houses, March 2015. Photo: Bjørnar Olsen. Teriberka is included in the Russian program for resettlement from dilapidated houses in frame of which the significant part of the village will be changed: there are plans for demolishing a majority of abandoned buildings and ruins. Teriberka, being a very special place in context of cultural and natural landscape, attracts huge number of visitors including people who were inspired by its modern ruins for creative projects. But unfortunately, their activities couldn’t be identified as a having a positive impact on the local community.